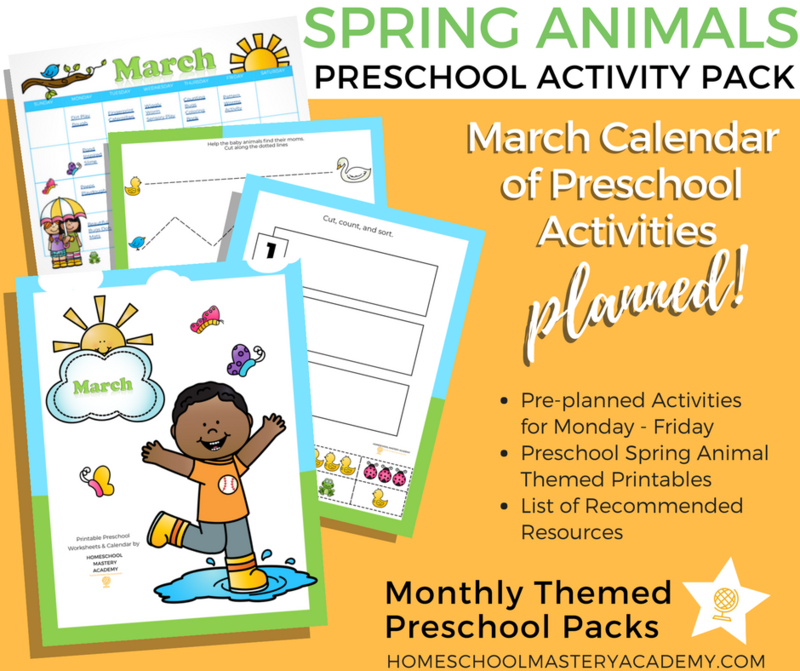 Planning a month’s worth of preschool activities to keep your little learner engaged takes time. We have got you covered! 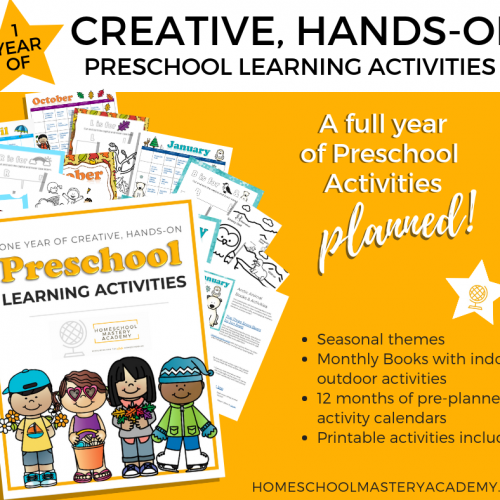 Our pre-planned pack is the perfect way to interact with your preschooler or early learner through fun, creativity, and a range of age-appropriate learning activities with less time planning and more time doing! 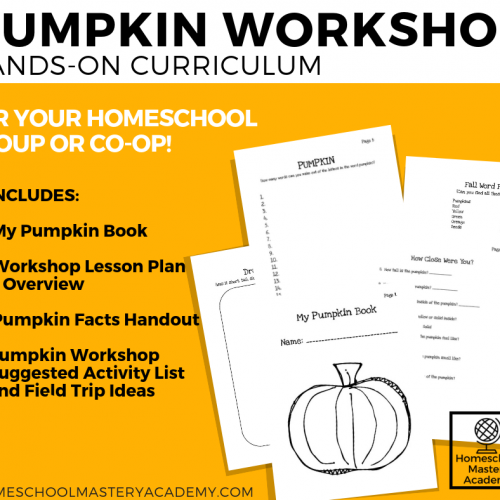 Enjoy a relaxed hands-on approach to preschool at home! Our staff is experienced in early childhood education to bring you the perfect doings for you and your precious preschooler. 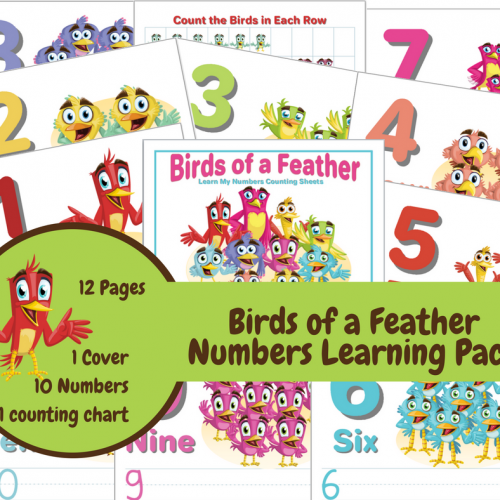 •Engaging Cover Sheet – Use to discuss and identify how the child is dressed and ready for the season. 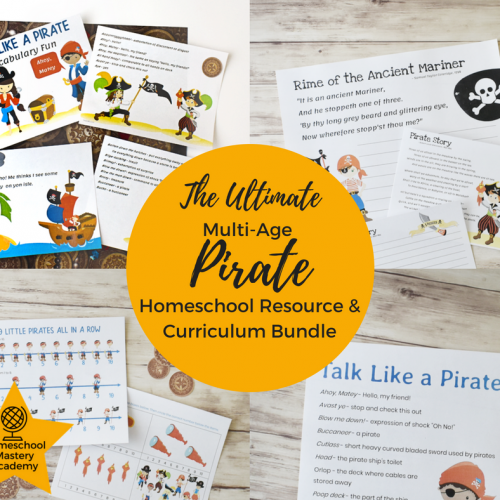 •2 Preschool Themed Printables – Start to introduce age appropriate printable activities to learn preschool basics.